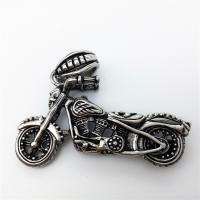 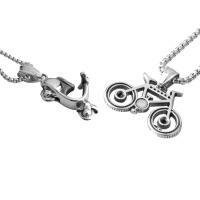 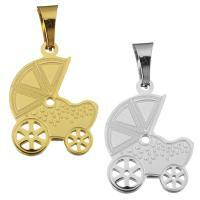 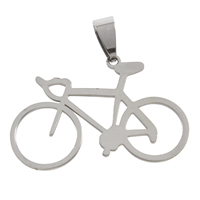 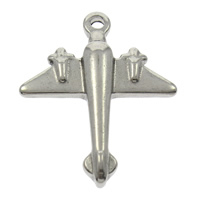 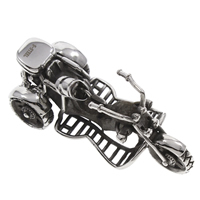 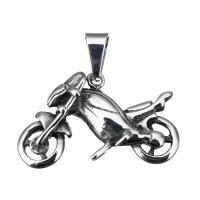 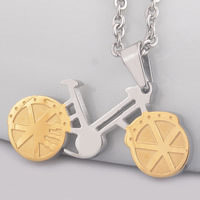 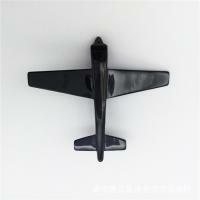 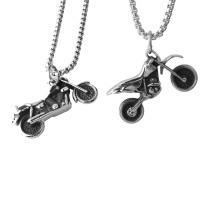 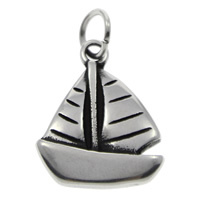 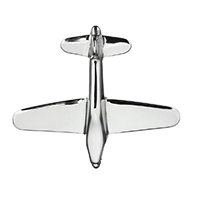 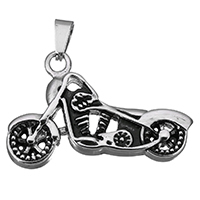 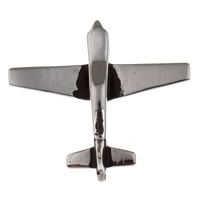 - Come to find some hot charm wholesale like stainless steel vehicle pendant. 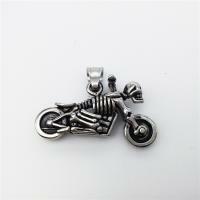 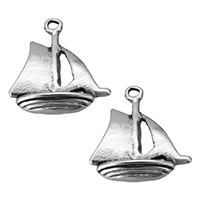 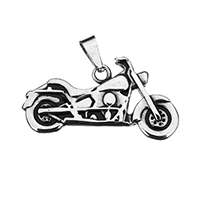 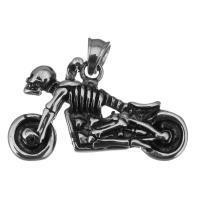 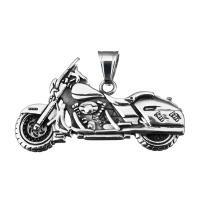 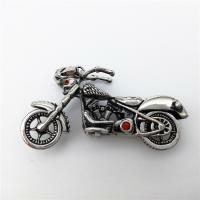 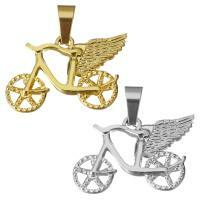 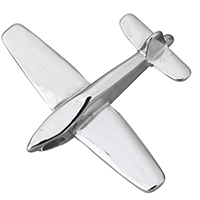 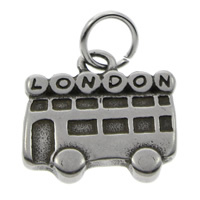 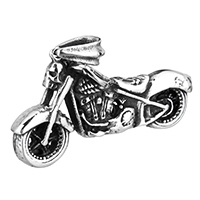 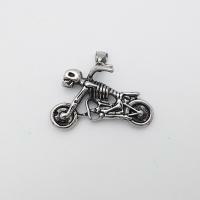 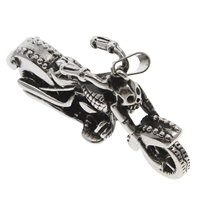 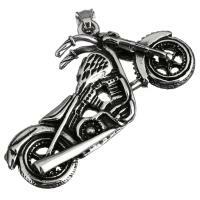 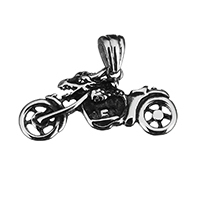 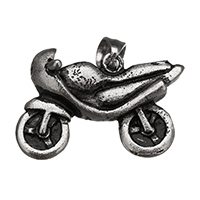 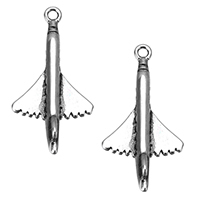 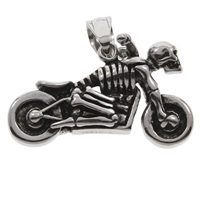 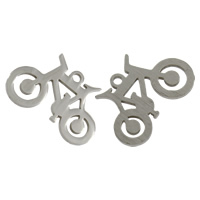 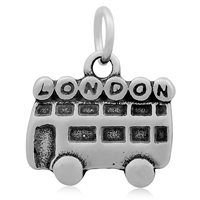 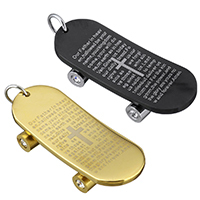 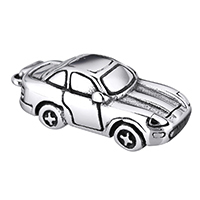 These stainless steel charms and other vehicle pendants are all in exquisite designs and high quality. 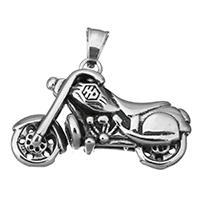 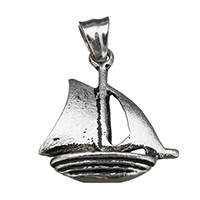 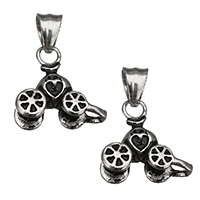 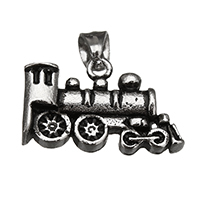 Buy some charms for your boyfriend and don\'t worry about the price.